By donating to Glimmer, you are partnering with us to create real, direct change in rural Ethiopia. Check it out for yourself in our Annual Report. Our endowment covers our operations, including salaries, fundraising and other administrative costs. 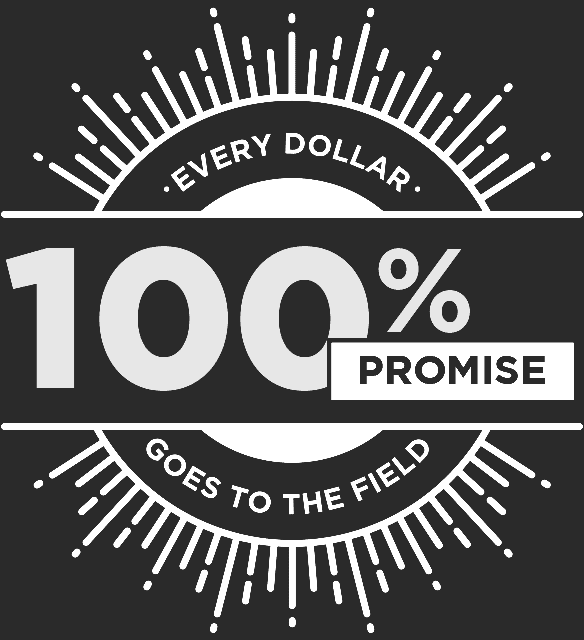 This means that all donations go directly to lifesaving projects in rural Ethiopia—meaning with Glimmer, your giving goes farther. Glimmer was recognized twice on Barron's list of "25 Best Givers." The award is particularly meaningful since it took into account not just the amount invested, but the urgency and impact of our work. Glimmer's founders were profiled by JP Morgan's Philanthropy Centre as part of their Philanthropic Lives series, highlighting today's most inspiring and prominent philanthropists who are creating meaningful change around the world. See our highlights, stories and impact in our year in review. "The best investment I've ever made"